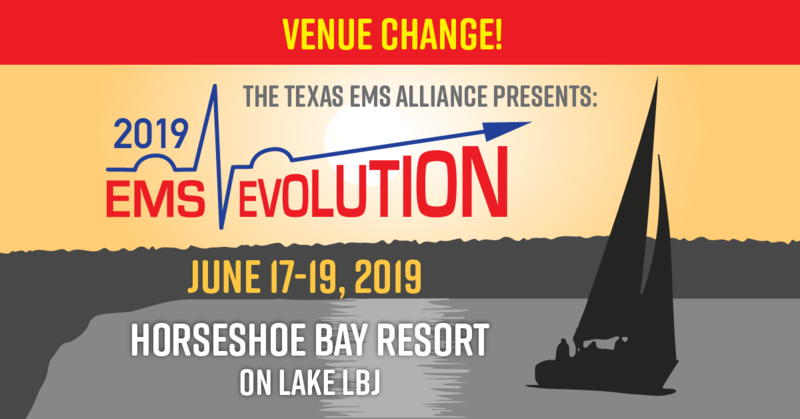 Texas Governor Greg Abbott signed HB 1407, the Texas EMS Assistance Program, into law on June 15. HB 1407 creates the framework to preserve local project grants (LPGs) and initiate a distance-learning program for rural paramedics. HB 1407 was sponsored by Representative JD Sheffield (R-Gatesville) and Senator Kel Seliger (R-Amarillo). TEMSA identified HB 1407 as its top priority in the 85th Texas Legislature. TEMSA will work with policymakers to identify funding streams for the LPGs and distance-learning program.